The air is turning cooler, the leaves are falling and the days are growing shorter. There are a variety of jobs you might want to carry out as autumn goes into full swing. 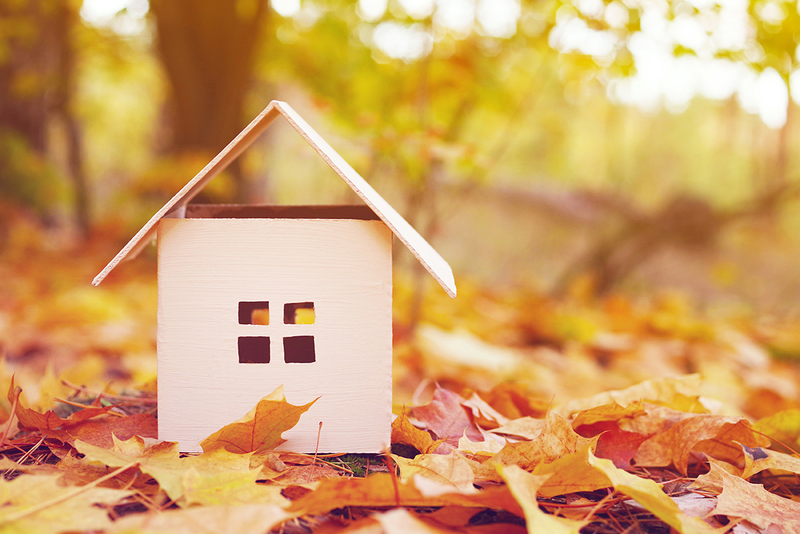 Guild agents share their comments on the most important things to do this autumn before putting your house on the market. 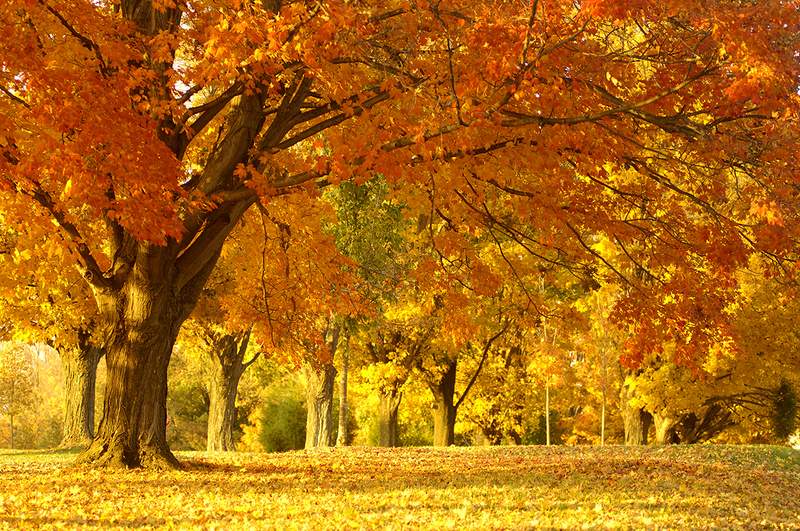 “Now that autumn is upon us, it is essential to keep up to date with home maintenance. Firstly, the leaves have turned and are falling, so check gutters before they become blocked. Clear any garden debris to ensure the space is tidy. Try updating pots with some autumn/winter colour to add kerb appeal. "Check your heating system, does it need a service? Has the chimney been swept? Is the insulation in the roof space fit for purpose? Check the windows, doors and trickle vents. Remember that a warm, welcoming and cosy experience at this time of year can really set the scene for a great viewing,” says Zoe. 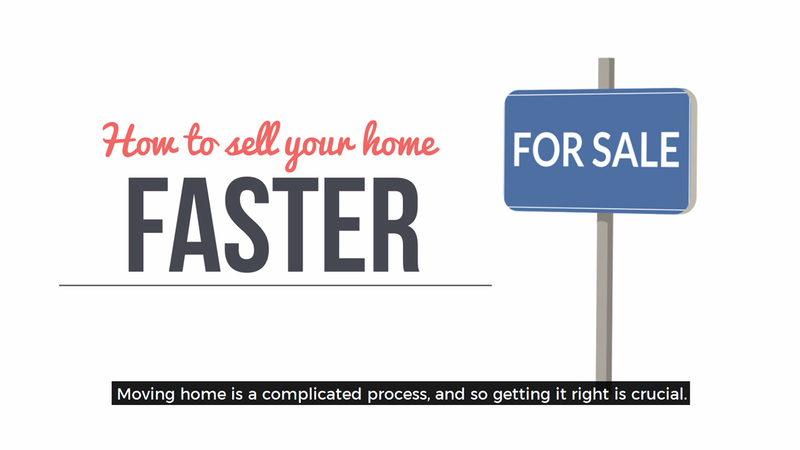 “There are many essential tasks that should be on every sellers’ to do list. “It won’t be long until many of us will be firing up our boilers to get us through the cold months, so having your boiler serviced and bleeding your radiators is a good place to start. “For those who enjoy an open fire, check when the chimney was last swept. Now is a good time to replenish the wood store because who doesn’t love an open fire? “To keep your sash windows in good working order now is a good time to sort out those rattles and drafts. Give them a bit of an overhaul and some TLC before the autumn gales start. “Before the temperature drops, make sure you pay attention to the exterior of your home, too. Gutters are important to add to your list, they often gather moss from your roof and now is a good time to check if they have got any gaps where they join. Autumn is the wettest month, so a visual inspection of any flat roofs, flashings or fire walls is essential,” explains Chris. 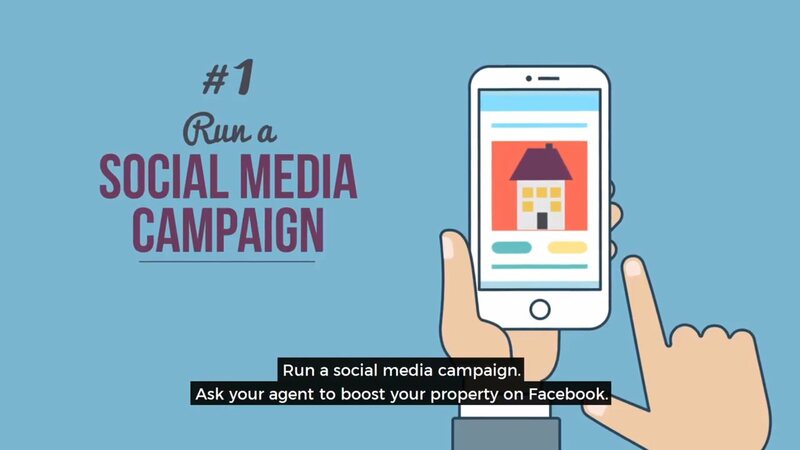 “Selling your house this autumn? Keep it bright! Nights are drawing in, and days are dull, so getting light into your home is really important. Make sure all the summer garden growth is trimmed back from windows. Clean windows, and remove any net curtains to maximise the light and the view. Ensure all lights in the house work, and ideally are bright modern LED bulbs, not the low energy bulbs which only warm up long after the viewer has gone. Turn all the lights on before the viewer arrives, and don’t turn them off until after they leave, a few pence spent on electricity can be worth thousands of pounds on the sale to create the right impression. “It is essential to keep your home welcoming and safe as winter approaches. Ideally heating should be left on low, with a timer to ensure that the house always feels aired when viewers visit. If the heating can’t be left on then the house needs to be winterised, with water turned off, and drained down, and heating system either drained, or have antifreeze added to the system. Prevention is much better than cure and it is really difficult to sell a house if the pipes have all burst,” explains Brian. “I would suggest making sure all exterior lighting is in good working order before the clocks change. 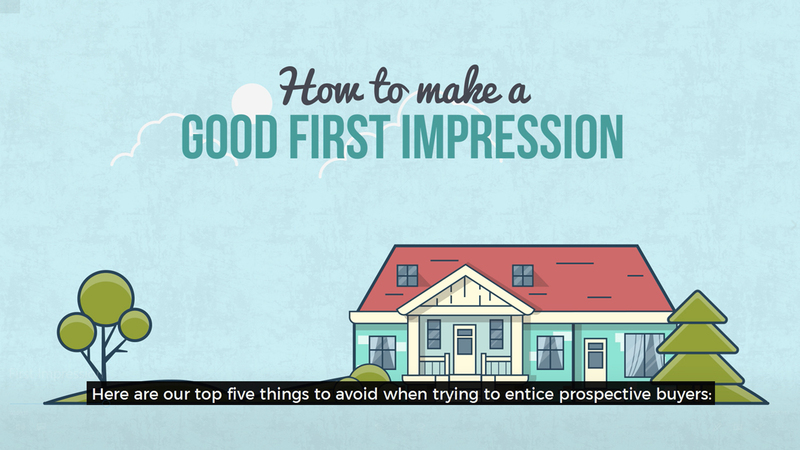 This always takes many of us by surprise, so make sure the lights are on during a viewing. And don’t forget home security during the dark winter nights. A few minutes spent making sure that all locks work properly and windows are closed will help to keep your home safe,” says Matthew. "If you haven’t already, make sure you service your gas boiler, and if you burn solid fuel ensure your chimneys are swept. The maintenance is critical to ensure you will not fall foul of carbon monoxide poisoning. "We have had very high winds already and there will be more to come, fix those slipping roof tiles and any loose mortar from the ridge tiles, and don’t forget the gutters. If water can’t flow freely through the gutter it will find its way into your house via the roof. A badly maintained roof will lead to big problems and huge repair bills later down the line. "Our advice is to make the maintenance tasks annual as it’s much cheaper, easier and it ensures your home is in tip-top condition should you want to sell it later," concludes Simon.